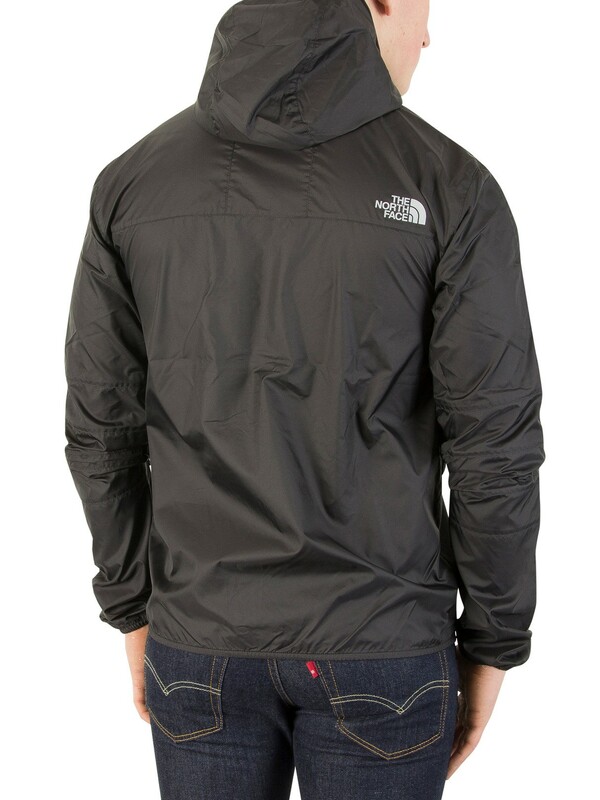 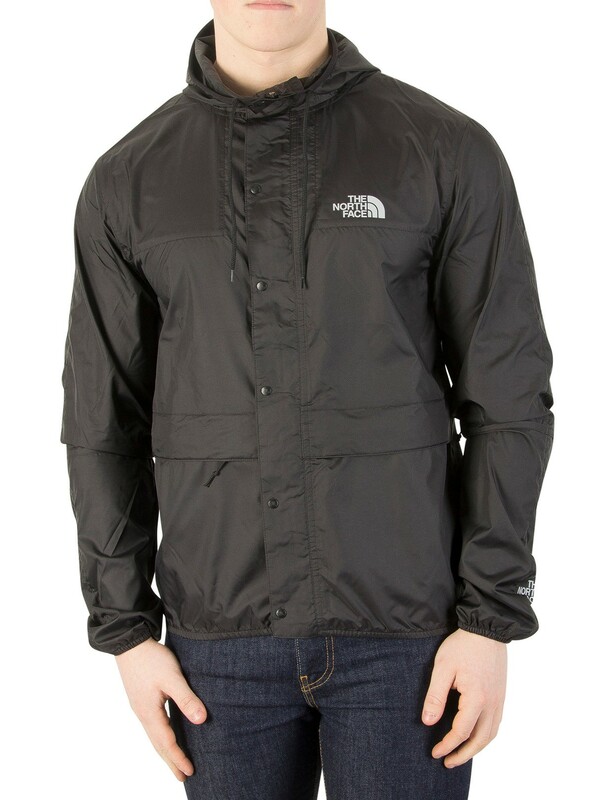 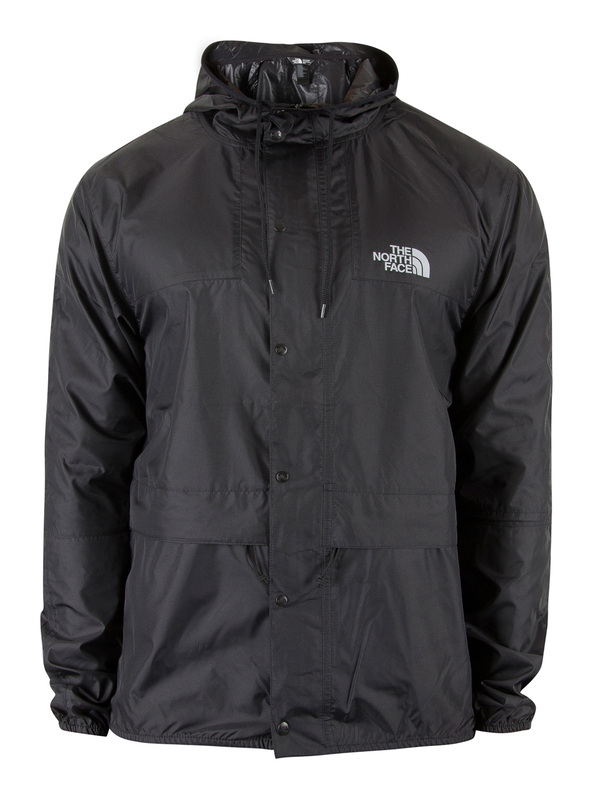 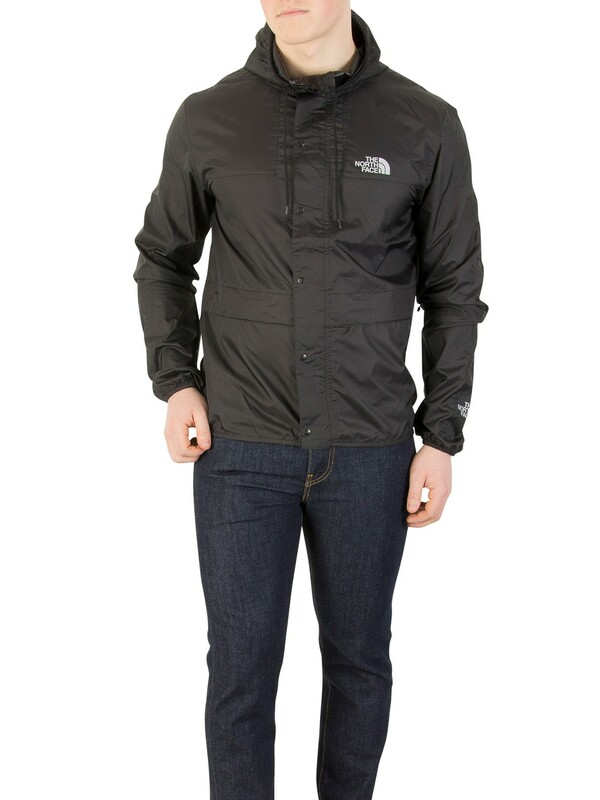 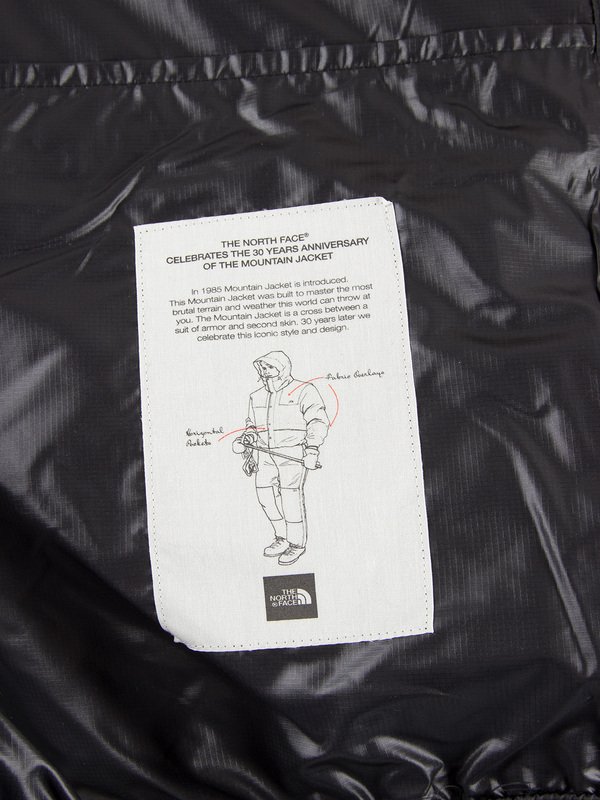 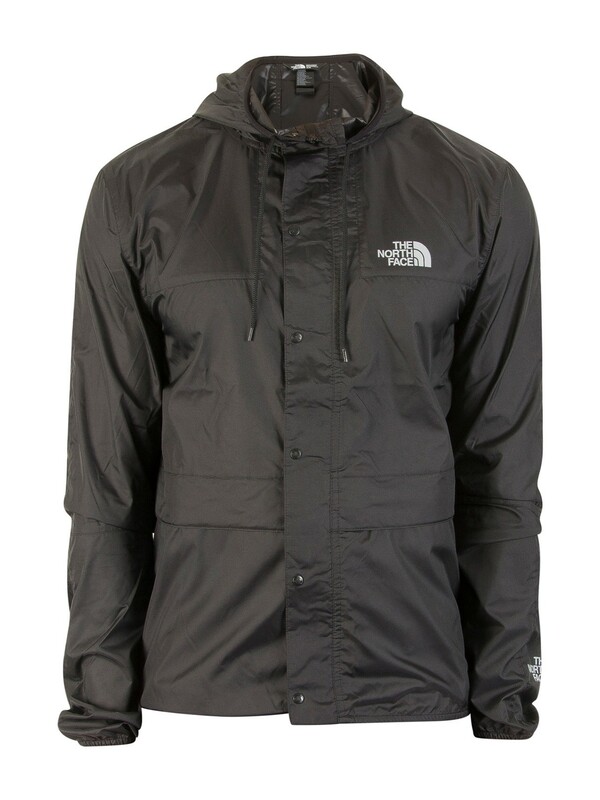 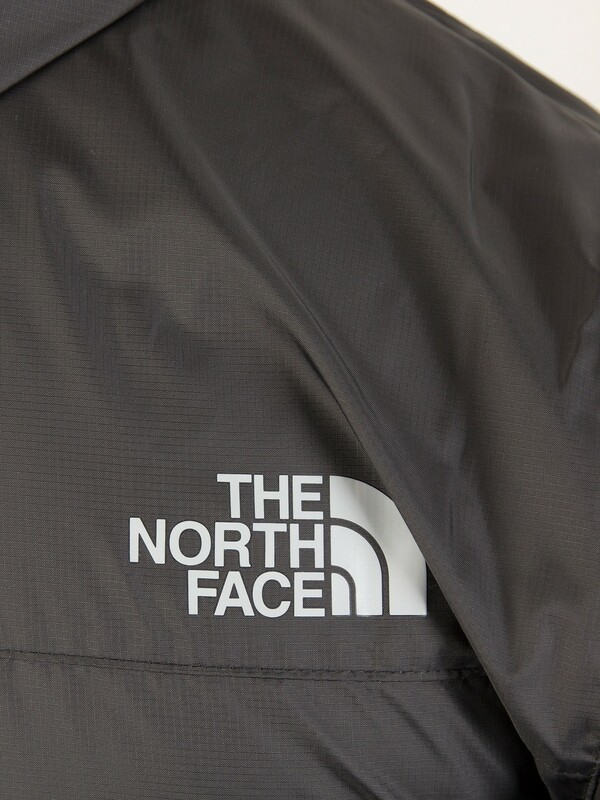 With front zip pockets, the 1985 Mountain Jacket from The North Face comes in Black colour, featuring an adjustable hood and buttoned closure. 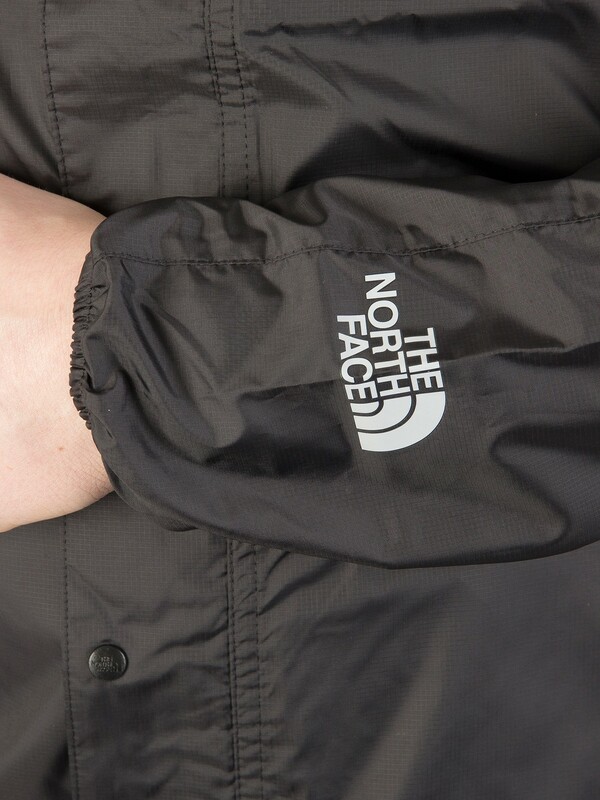 Featuring logo on left sleeve cuff, this jacket also has logo on back of shoulder. 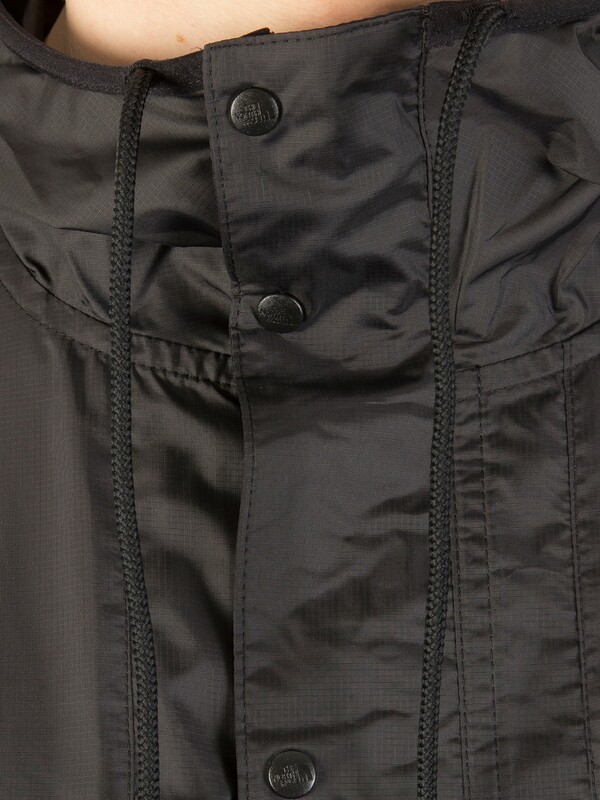 This also features mesh lining and small logo on back. 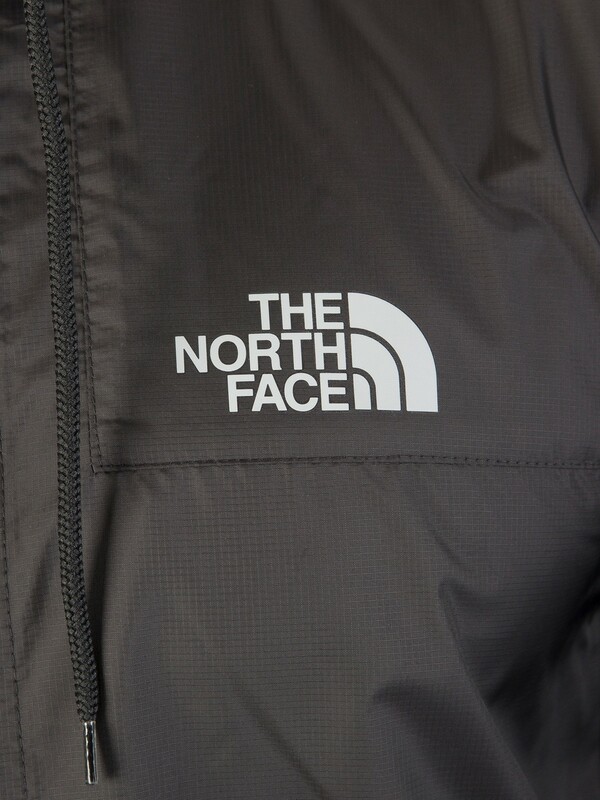 This jacket for men sports a logo on the left chest.